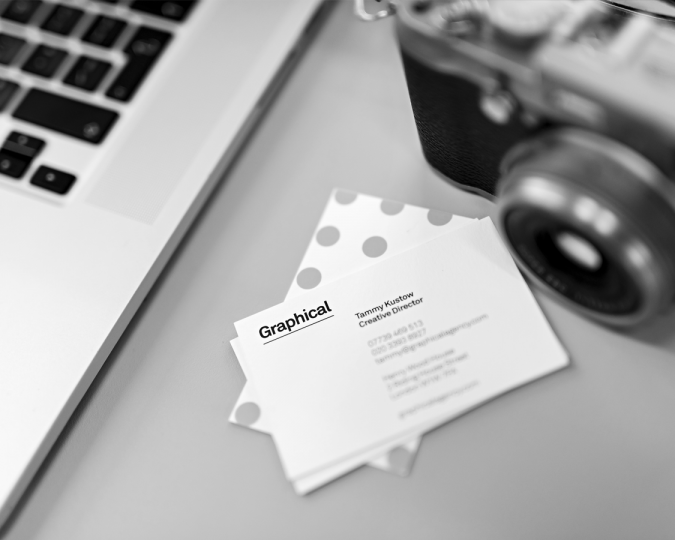 Graphical is a design and digital agency. 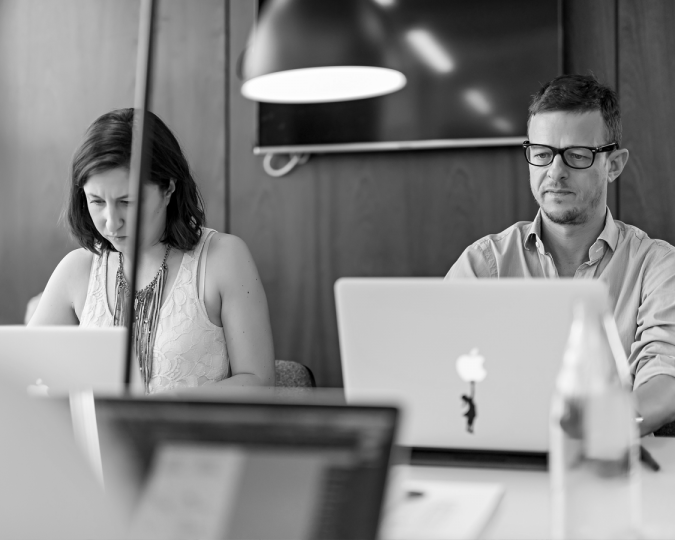 We have a strong in-house team of designers, strategists, developers and account planners, who work alongside experts who we partner with to meet the specific needs of a creative project, such as writers, strategists, photographers, animators and film makers. This approach allows us to stay nimble while delivering excellent creative. 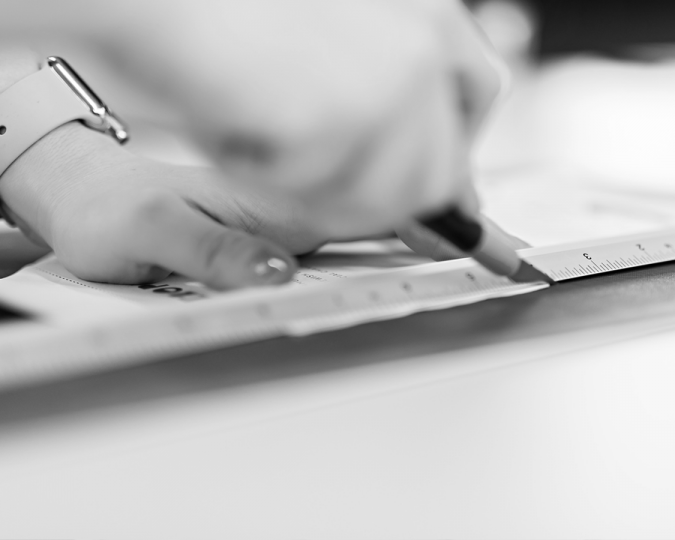 We listen to our clients and work in a meaningful and collaborative style to fully understand their objectives. 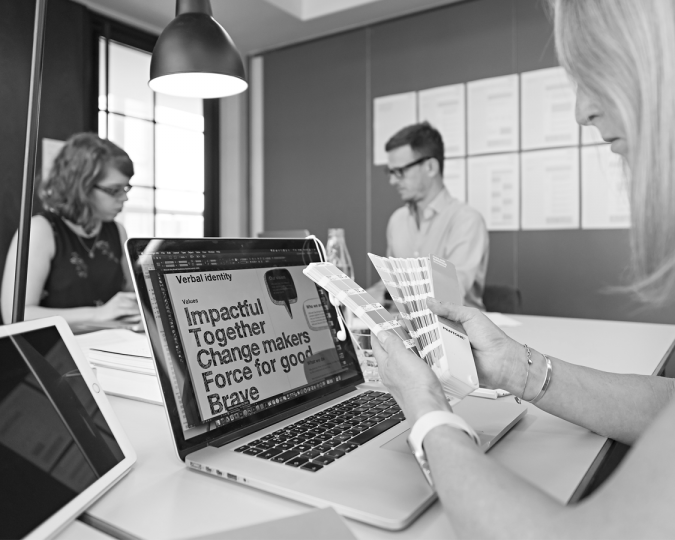 We want our clients to stand out and we believe that differentiated ideas and design can transform brands and help businesses to grow and evolve. We define brand strategies. We design visual identities. We develop and build websites. 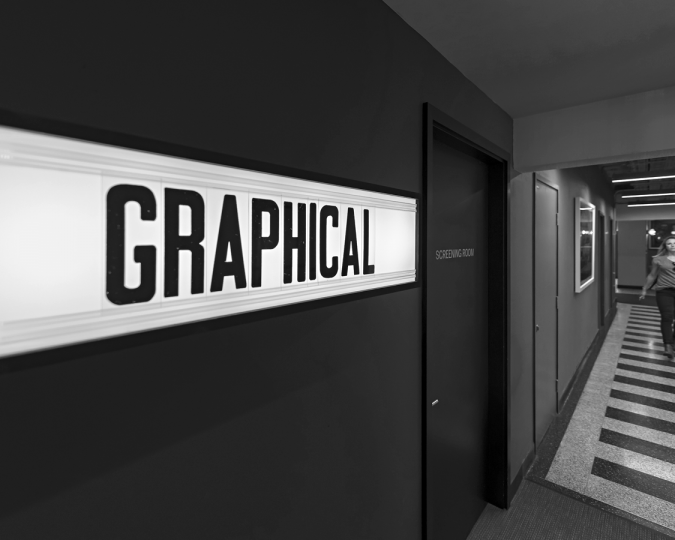 We create immersive brand environment experiences. 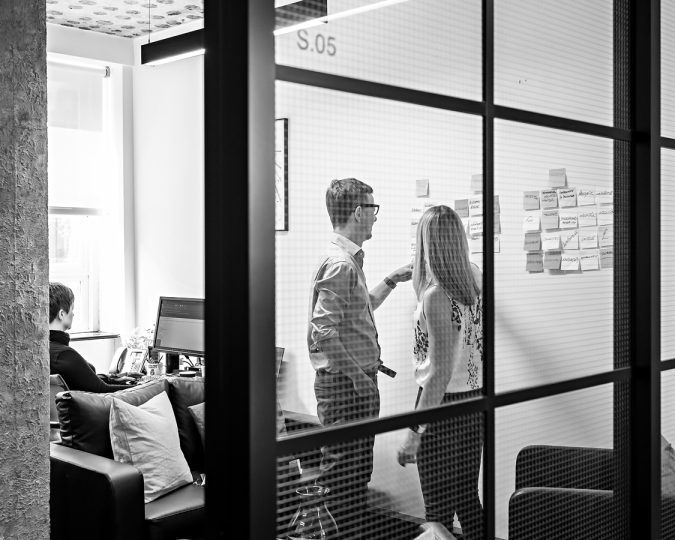 Our clients range from visionary start-ups to corporate blue-chips; educational establishments to charitable organisations and even the Labour Party to the Conservatives, with the Liberal Democrats in the middle somewhere. 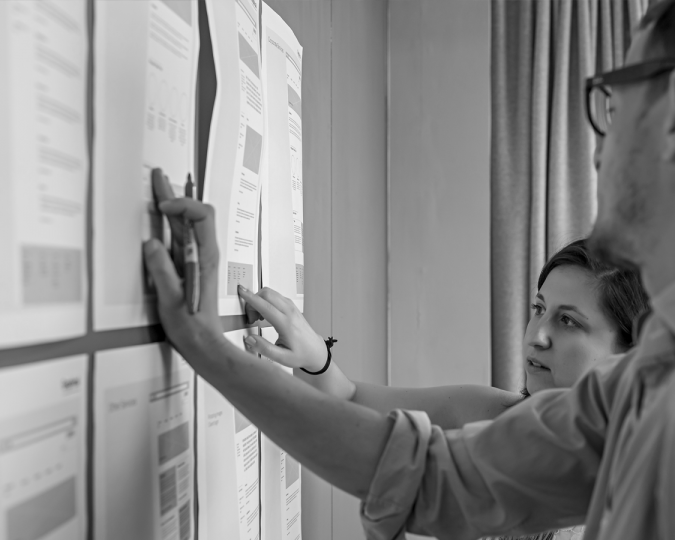 Our research and ability to listen ensure a deep understanding of the challenges and context of a client challenge. 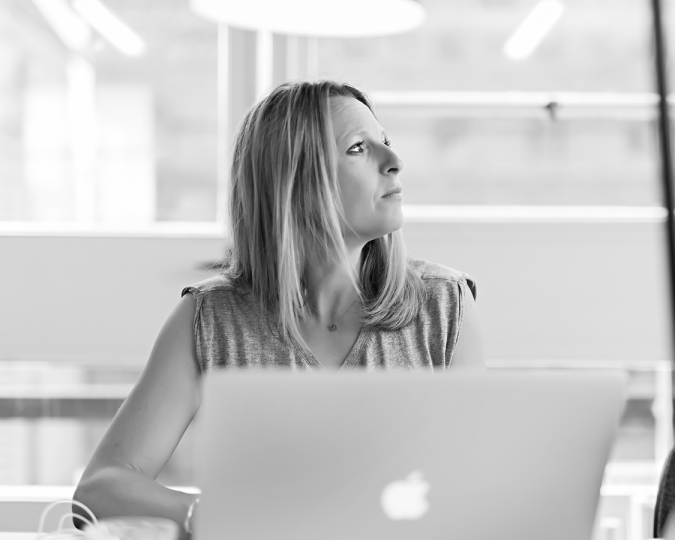 This enables us to gain the insights that will help a brand to become more relevant. If you have a project you’d like to talk to us about, we’d love to hear from you.